The opening flight of the £550 GUKPT Edinburgh Main Event is in the book with Colin Wu taking an early lead. A total of 71 entrants took to the tables at the Maybury Casino on Thursday with 22 making it through to the close of play. Wu was the dominant player, turning a starting stack of 20,000 chips into 207,400 by bagging up time. Gary Bertram (140,700), Alastair Patrick (130,600) and Stephen Wood (101,100) were the only other day 1a starters to crack the 100,000 chip barrier. A couple of very familiar faces will also be back for day 2 on Saturday. Scotland's biggest tournament money winner David Vamplew finished the opening flight with 50,000. Not far behind was defending champion Andrew Teng on 35,400. The second opening flights in the £100,000 guaranteed Main Event is off at 1pm today. There's also a £100 bounty tournament off at 9pm. 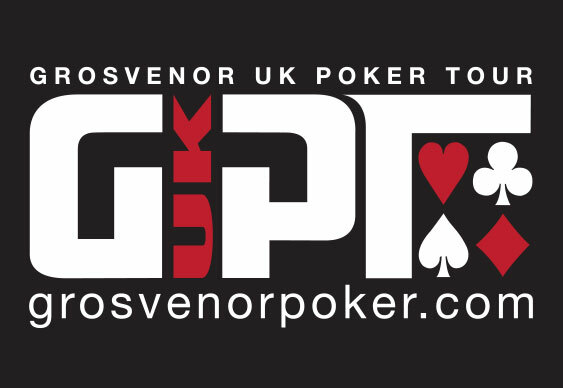 Follow all of today's day 1b action via the GUKPT Live Stream.